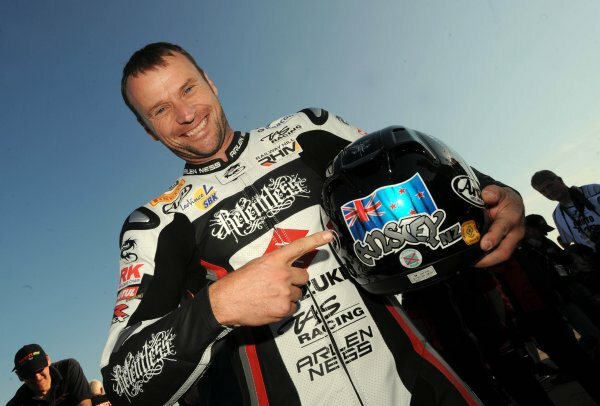 Ten times Isle of Man TT winner Bruce Anstey is the latest high profile TT star to commit to the inaugural Classic TT Races, teaming up with world-renowned classic racing bike builder Ken McIntosh. 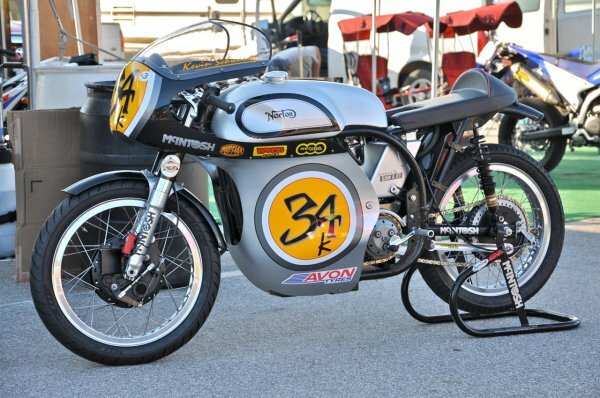 This exciting New Zealand partnership will contest the 500cc Classic Race on the McIntosh Manx Norton, a machine with an incredible pedigree. The 42-year-old Anstey will take over the McIntosh Manx Norton from fellow TT star Cameron Donald, who recently rode the bike to victory in the New Zealand Classic TT, taking four victories from four starts. He followed that up by winning both the 500cc and Unlimited titles at Phillip Island in January. Other legendary names to have ridden the machine to victory in New Zealand, Australia and America include Grand Prix aces Kevin Schwantz, and Andrew Stroud. Already likely to be one of the pre-event favourites for victory, Anstey will go head-to-head with fellow TT stars John McGuinness, Cameron Donald, William Dunlop, James Hillier, Ian Lougher, Gary Johnson, Guy Martin and Daniel Cooper as well as seasoned classic racers, Chris Palmer, Roy Richardson, OlieLinsdell, Chris Swallow and Alan Oversby. TTwebsite cannot accept responsibility for the accuracy of views or information provided by users of the forums. All views and information expressed in users postings represent the opinions of the users concerned and do not necessarily represent the views of TTwebsite.